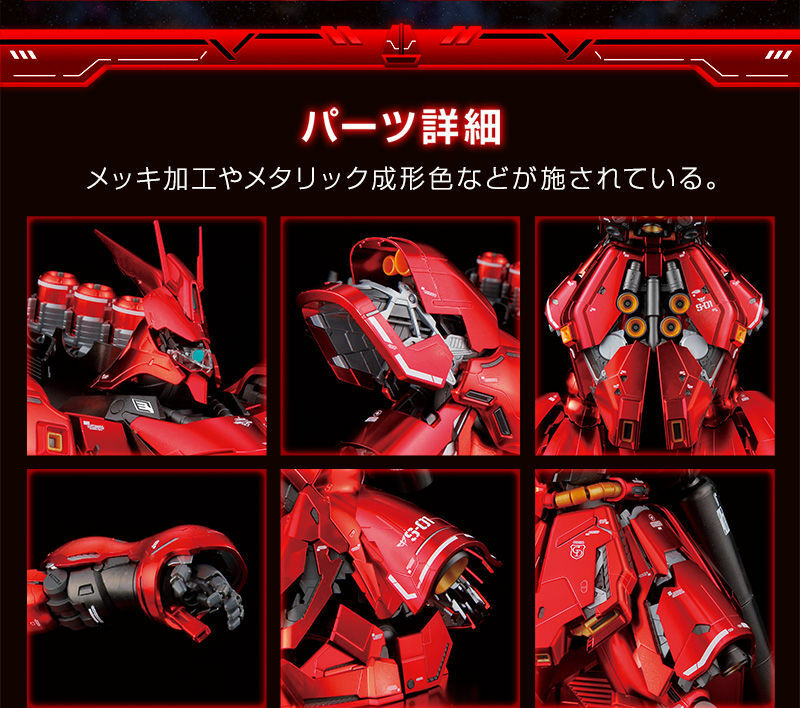 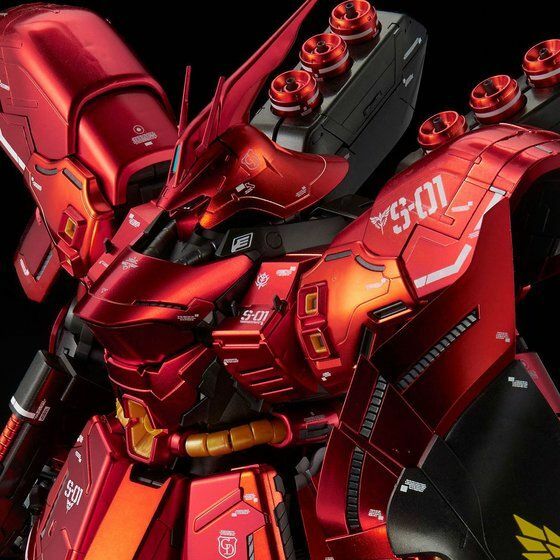 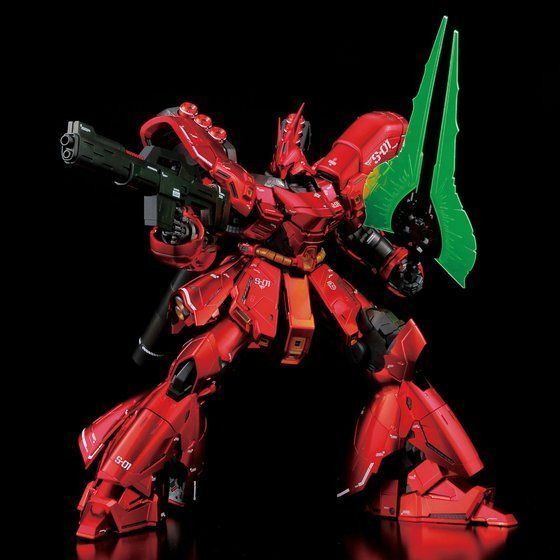 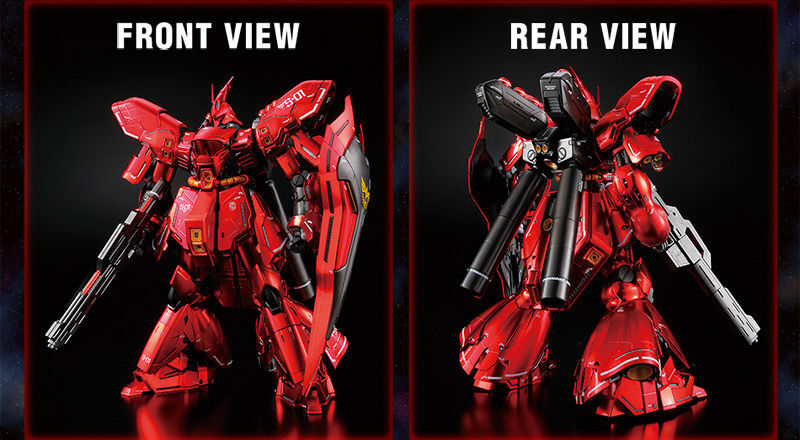 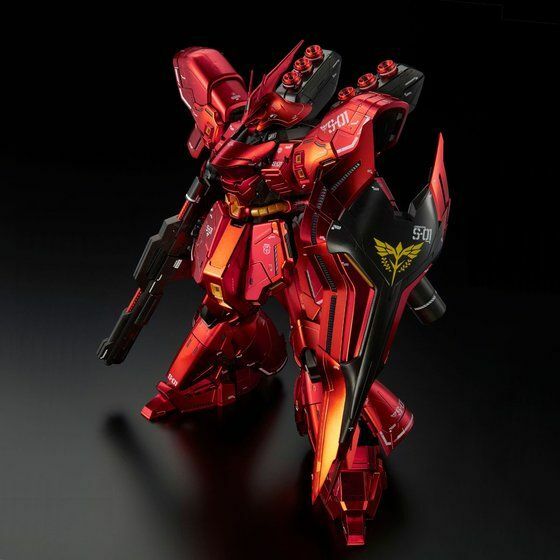 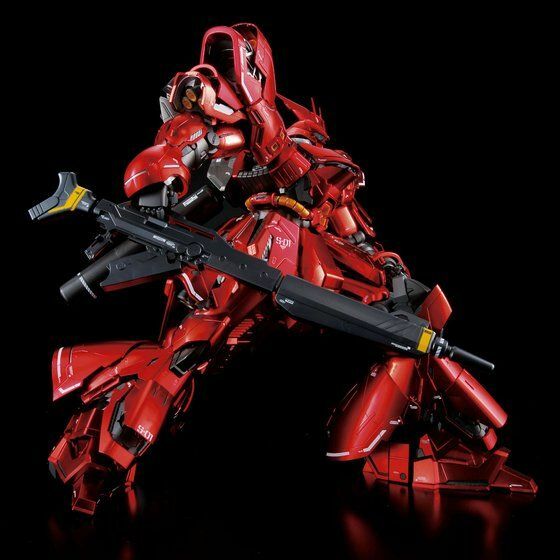 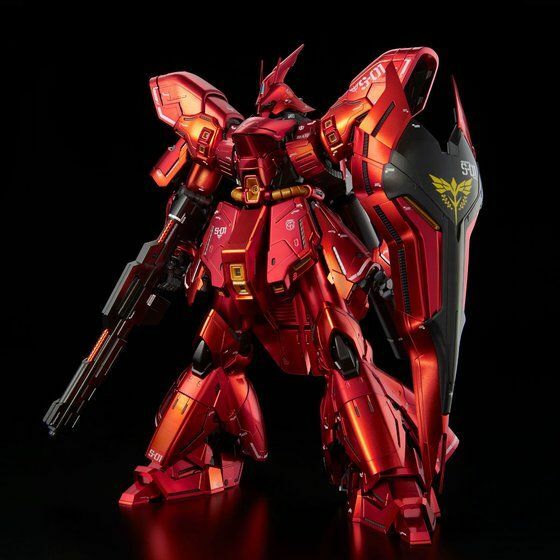 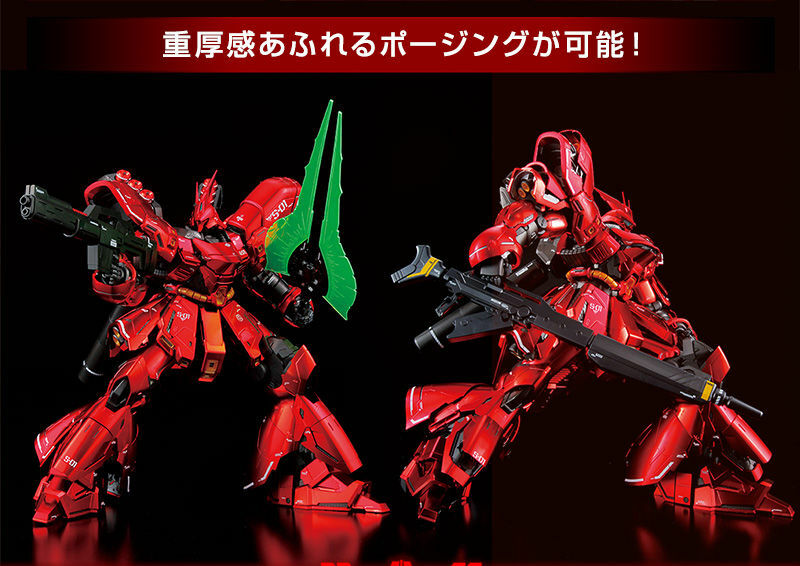 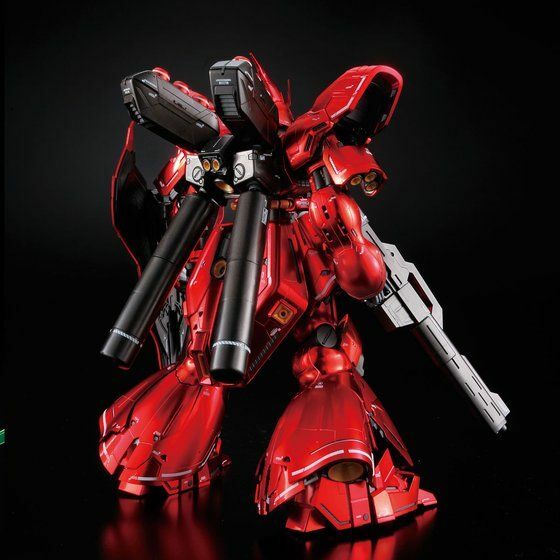 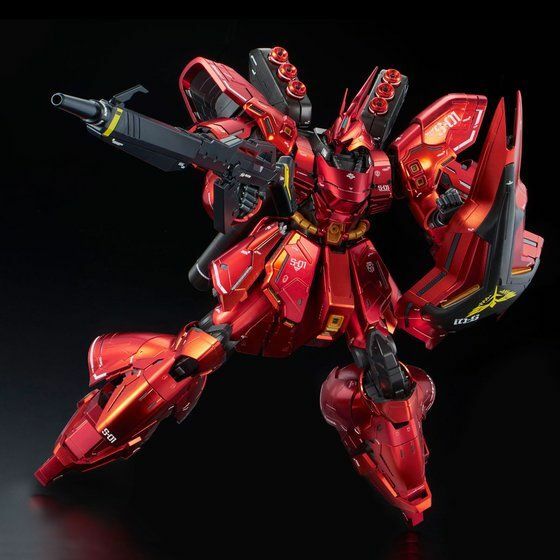 The MG Sazabi Ver. 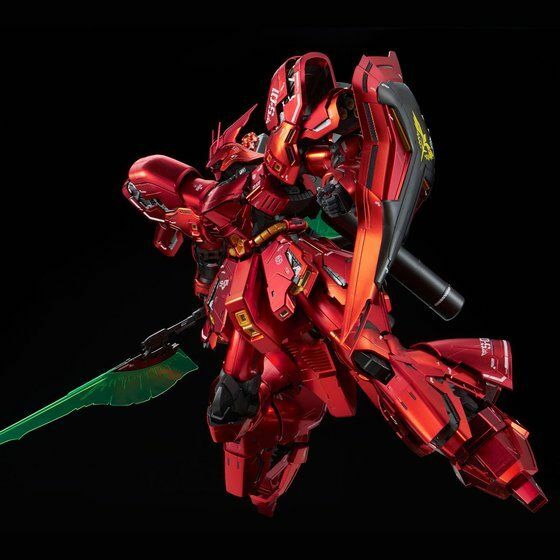 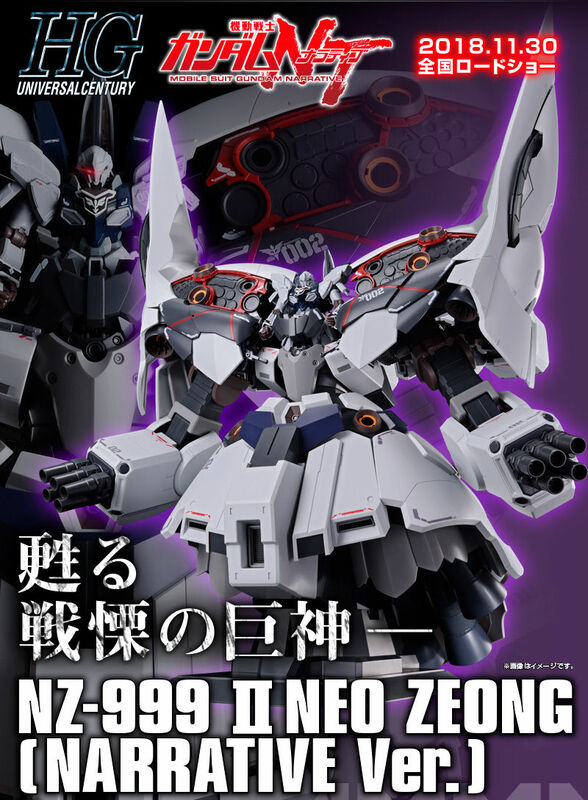 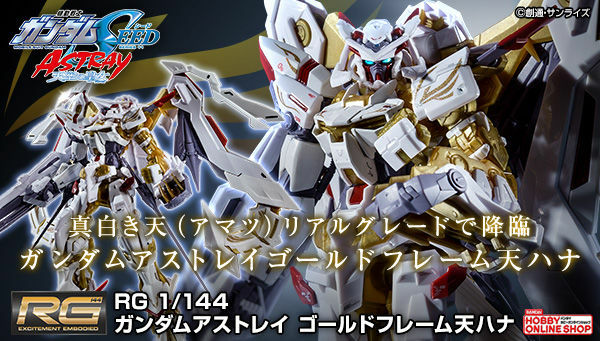 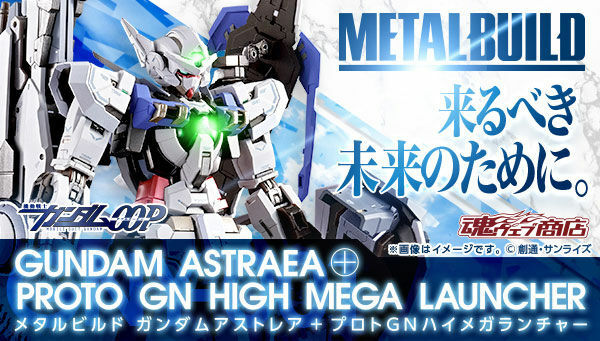 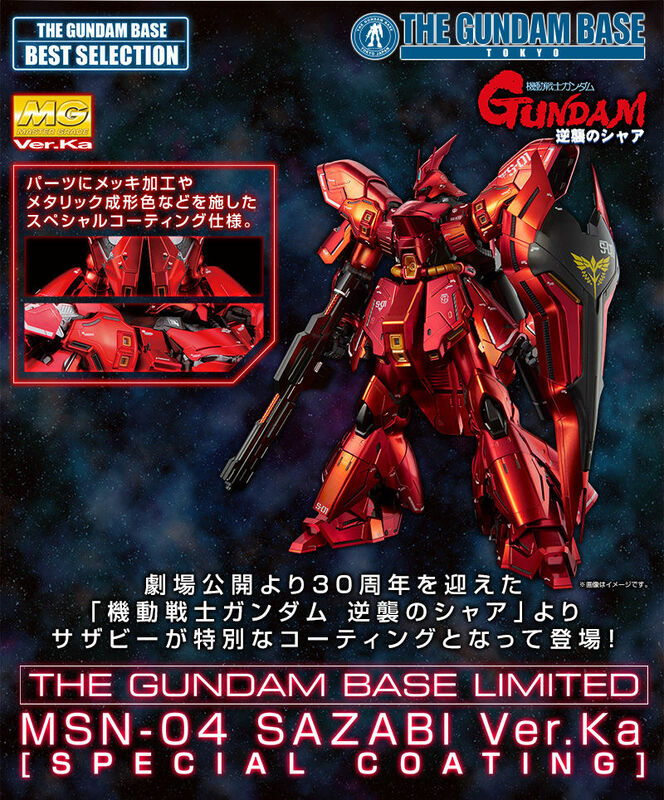 Ka Special Coating Version will be available for pre-order in Premium Bandai Online Hobby Shop for a limited time to give the kit a special online release! 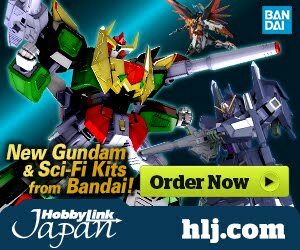 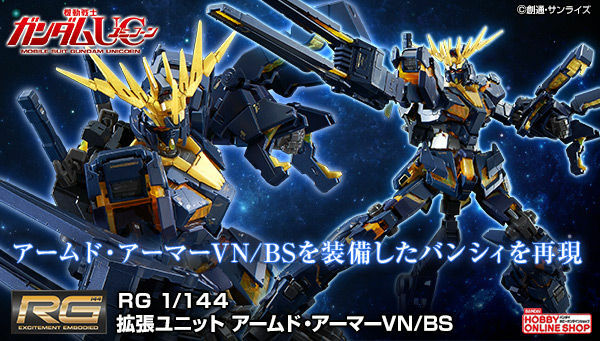 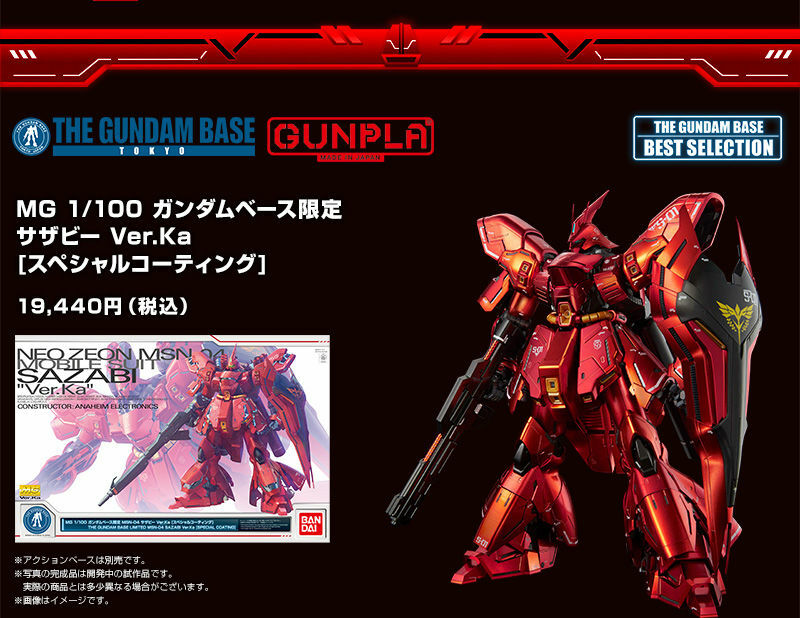 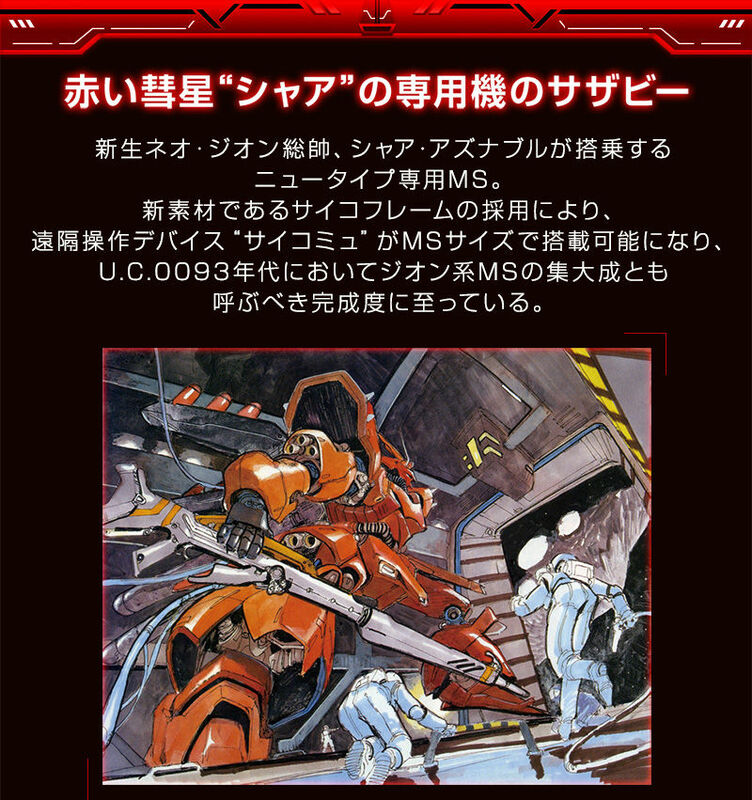 This kit is one of the "The Gundam Base Best Selection" Gunpla series.